Twenty (20), one and a quarter pound lobsters ,shipped to any destination in Canada! This delicious donation was made by Russell Gallant, Governor of the Air Cadet League of Canada. Estimated value of $450. 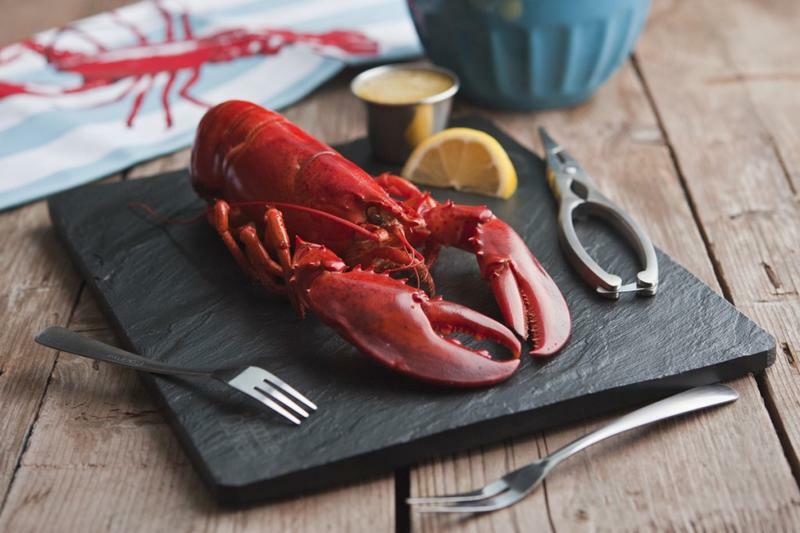 The lobsters will be supplied, cooked, chilled, packaged, and shipped by Royal Star Foods located in Tignish, PEI.